March 17, 2011, 7:06 p.m.
Do you still autocross the "beast?" March 17, 2011, 8:36 p.m. I wish. I have not had the car for many years now. Would be nice to still have it. I found it in a salvage yard (in Orlando) being readied for the crusher. It was virutally complete & undamaged, the engine laying sideways in the engine compartment. Bought it for $125 and took it home. 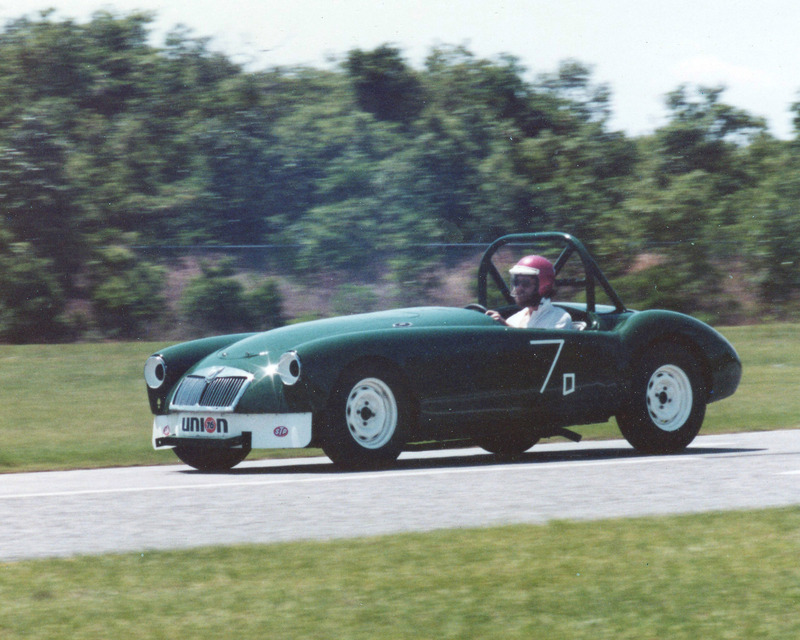 Later found out it had been SCCA raced. Rebuilt engine, painted it and traded the MK II grill for an earlier grill and flat tow bracket. It turned out to have a very hot cam and welded spider gears in the rear end. Performance was awesosme and I learned some lessons on driving with a locked rear, doing many a donut in the process. Was very much a fun autocross car albeit a bit tempermental, and rather overpowering for most autocross courses. But, was the closest I could get to "real" racing and I enjoyed it to no end! I eventually sold it to an individual hoping to get it back on the race track. Who knows, it may be one of the MGA's seen at the historical races!